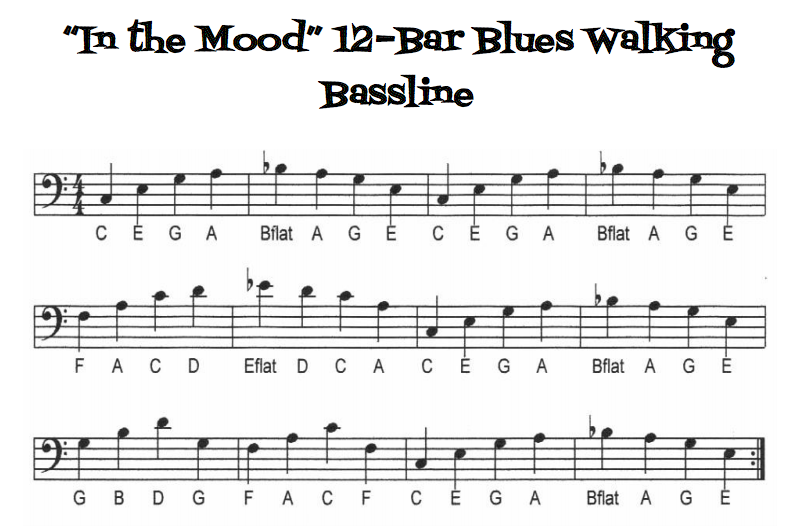 In the left hand you need to play the blues chords or the walking bass line. In your right hand you will need to improvise. Choose between easy, medium and hard. The cards provided will give you a prompt of where to start. 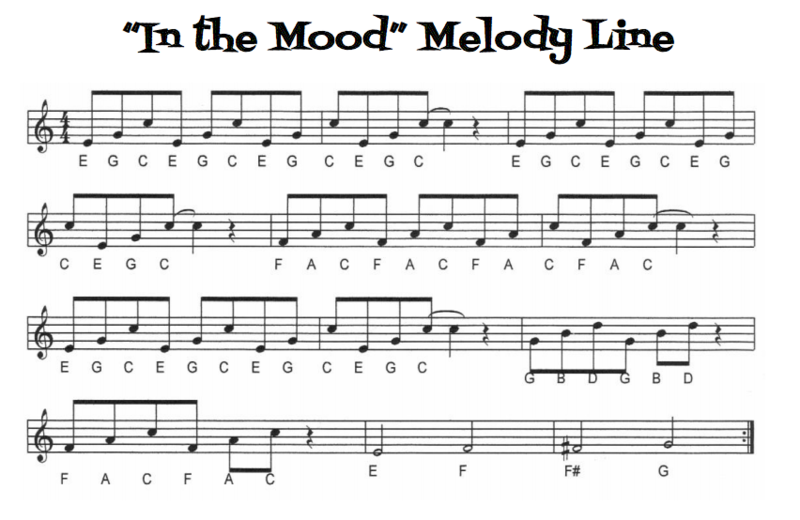 Extended work - Try putting your improvisation with the song in the mood. Can you change the structure and make the song swing? Evaluate your performance with the following link. Answer the following questions on the blues? Where does the blues come from? Where does it originate? In your own words, what is a call and response? What is significant about the date of 1865? What is the structure of a blues song? 2nd Line: Repeat 1st line. 3rd Line: State the solution or the Consequence. 3rd Line: Thinking about someone who has treated you so nice and kind? Write your own blues song 4 verses in length. It shows the pattern as power 5th chords. Really nice and easy. Leave any comments or questions if still unsure.